Leena here is just a doll. Many thanks to her Mommy for putting her back to sleep time & again to continue getting these sleepy-dreamy images that she really desired. At 2 weeks old she was starting to wake up and say hello to the world a lot but here are some of her sleepier images for the family to take a peak at. 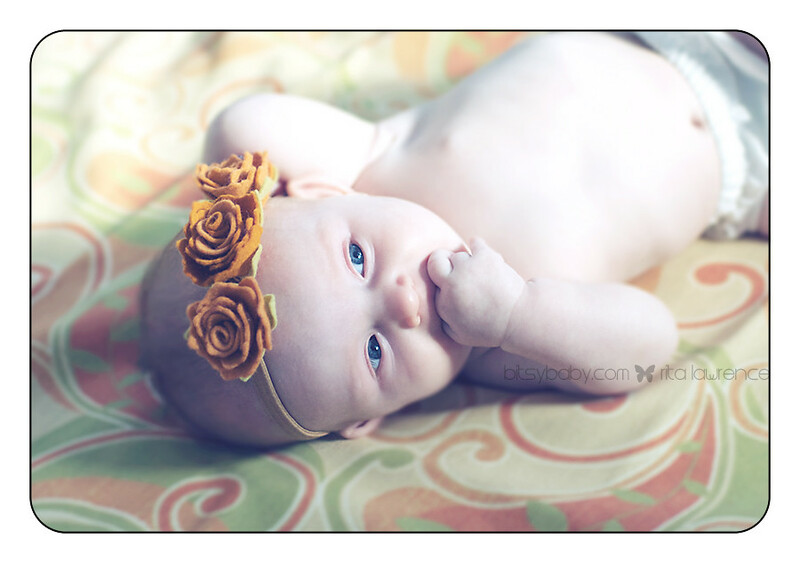 Getting your child’s first photos taken is a big job and one that can lead to anxiety as well as joy. 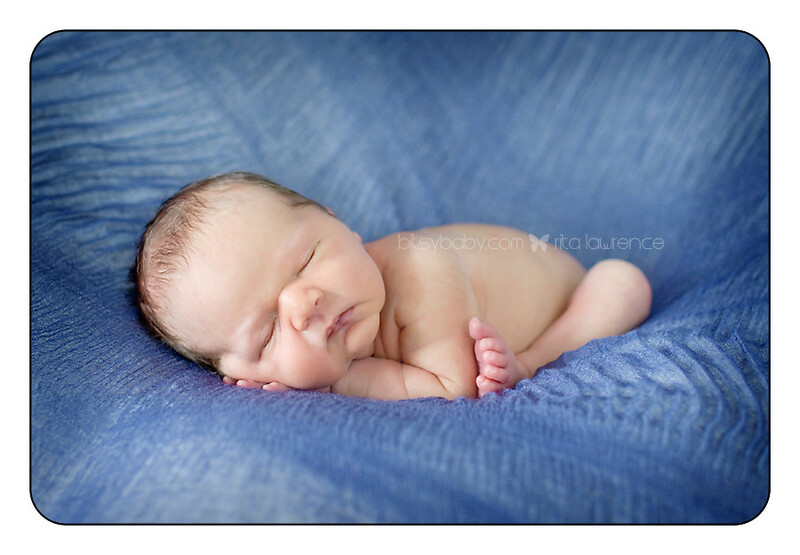 If you work with a trusted company, such as Bitsy Baby, a DC newborn photography company, you know you are going to walk away from the studio with photos that will capture the hearts of anyone who sees them. 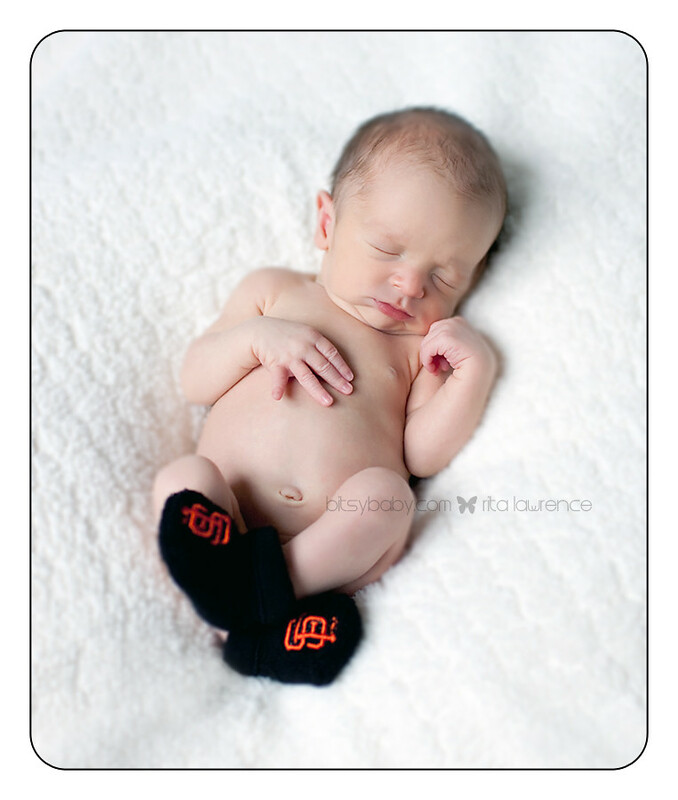 Even with the best photographer out there, though, it pays to take some time to plan for these first photos. 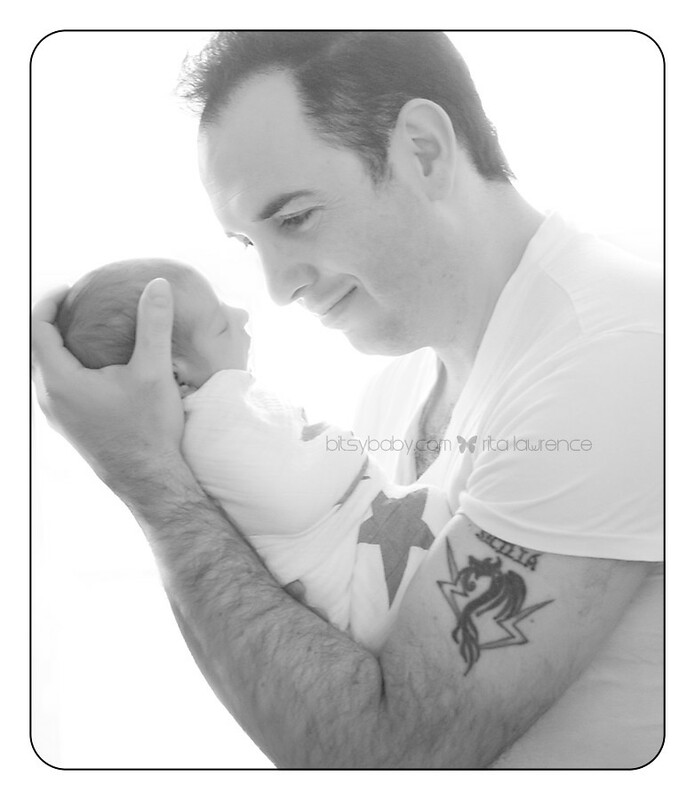 The following are some tips to help you to get the best results possible from the DC newborn photography company you are working with. • The key to good photography with young babies is having patience. There is simply no other way to put it. As soon as you lose your cool, so will the baby and that often means more stress and poor pictures too. 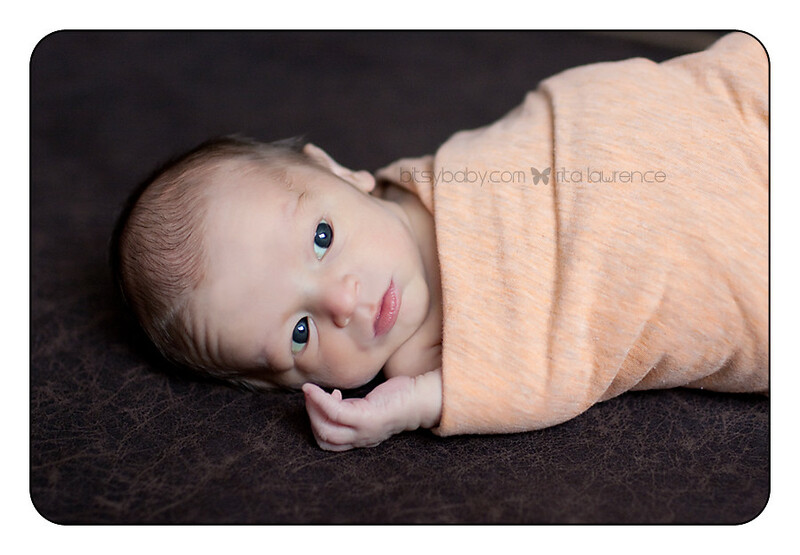 • Work with an expert photographer who specializes in great baby photography. This is important. Not all photographers have the ability to work well with young babies. Those that do have this ability are the ones that get the best shots possible, even in some of the worst situations. 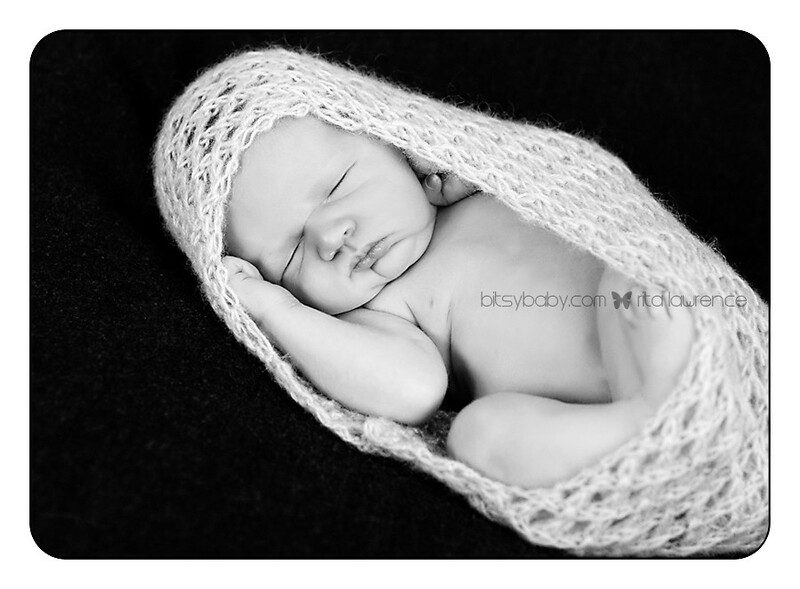 For example, DC newborn photography company Bitsy Baby specializes in working with infants and the photographer has the ability to get the shot even in less than ideal situations. • Be sure you have reasonable expectations. Do not assume that your baby or child will do well for ten shots. Rather, focus on just a few great shots for the best results. In addition to the number of shots taken, also realize that the number of outfits will also matter. If you keep changing the baby’s clothing, he or she may become irritated, which does not lead to the type of pictures you are looking for. • Be creative but simple with props. Choose a knit hat and small basket for a cute shot with a six month old. 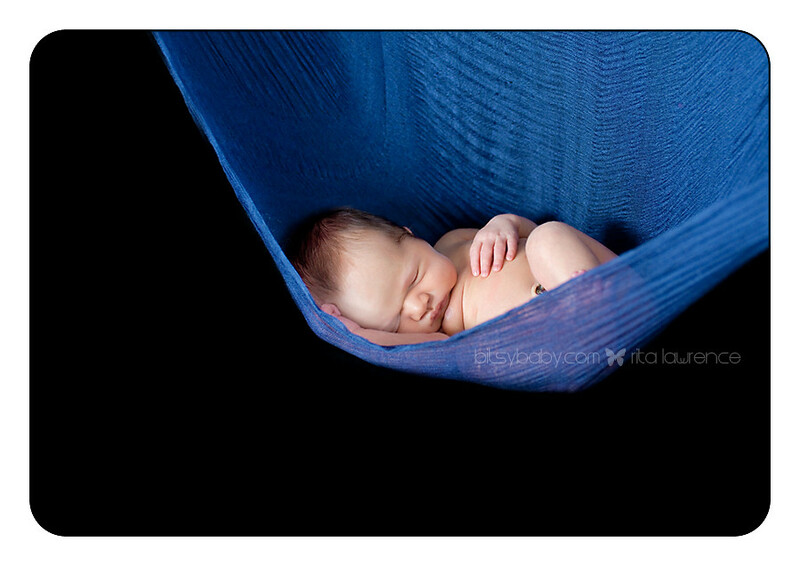 On the other hand, for a newborn, consider simple things, such as the baby sleeping on a beautiful blanket. Consider using just yourself as a prop, too. A mother and baby shot is a priceless picture that you will all remember for years to come. 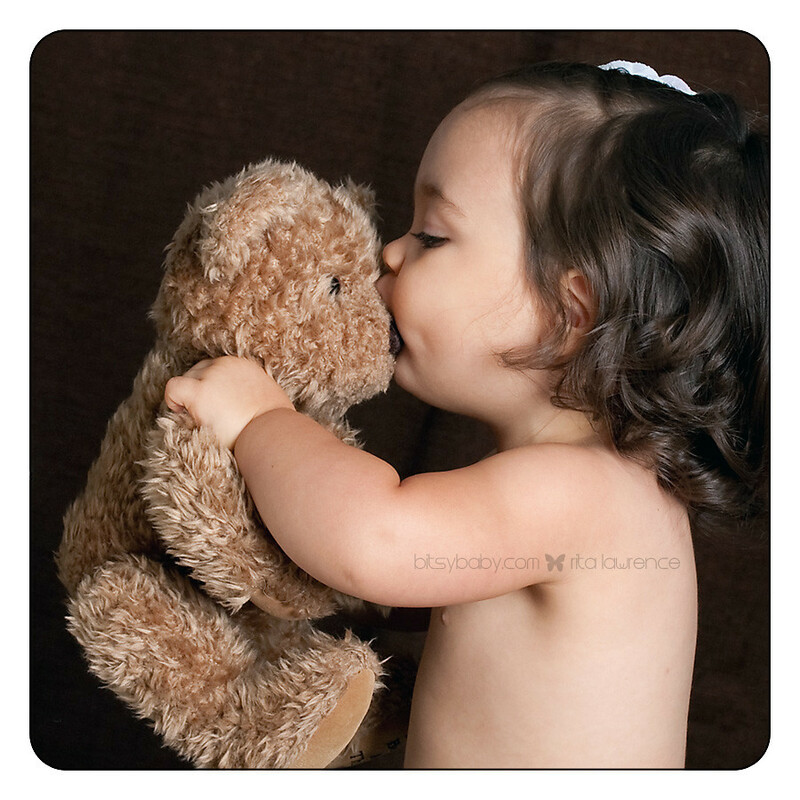 • Choose the right time to take the baby’s pictures. 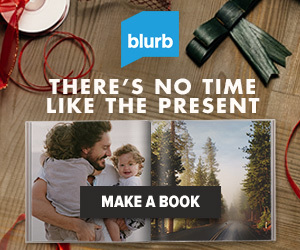 Sooner the better for your newborn. 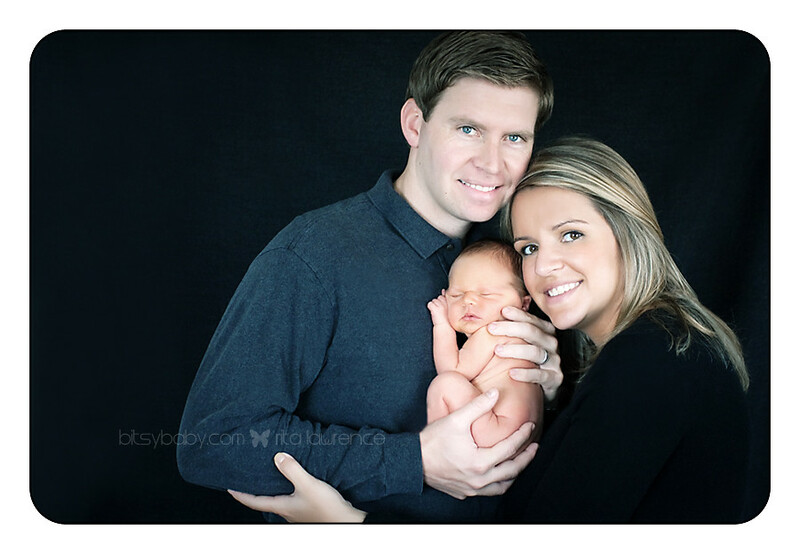 If your baby is on a schedule, make your appointment for photos just after the child has taken a bottle or nap. Try to avoid the child having to be woken up in the normal sleep time too. Some of these things may seem very simple but the fact is, these small things add up to great pictures. It is all about controlling the environment and having an experienced photographer to ensure that you get the type of photo you are looking for. 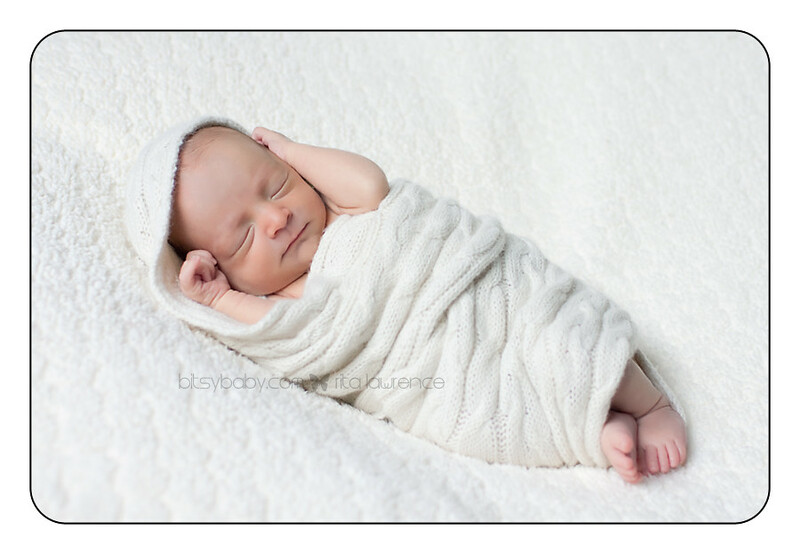 Perhaps the best news is that when working with a professional DC newborn photography company that specializes in these beautiful photos, you are sure to get the patience needed to have a great looking finished product. 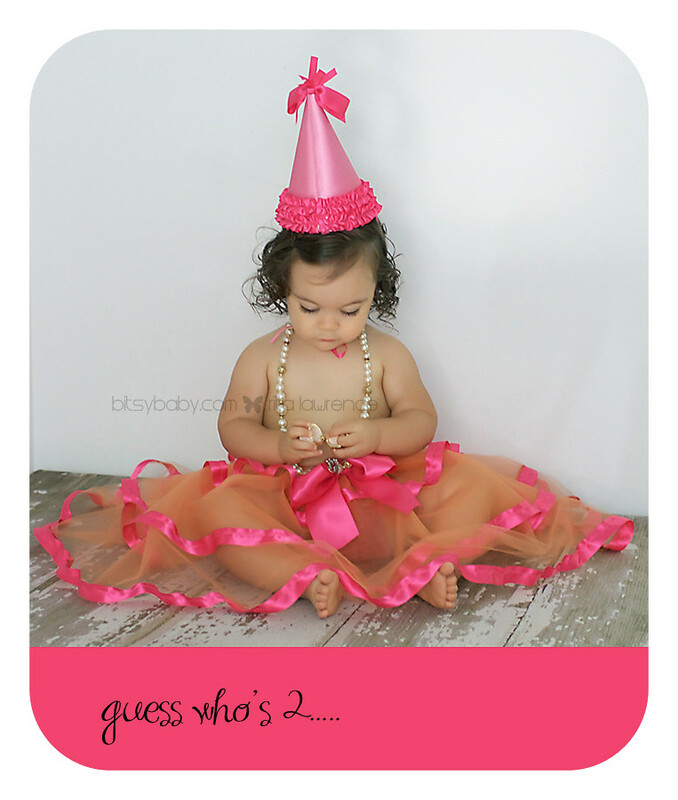 Bitsy Baby is one company to turn to for just that type of attention. There are many important moments that occur during the months leading up to the birth of a child. But perhaps there are none more memorable than the photos you can look back on. Maryland maternity photography company Bitsy Baby provides moms-to-be with these types of memorable photos. 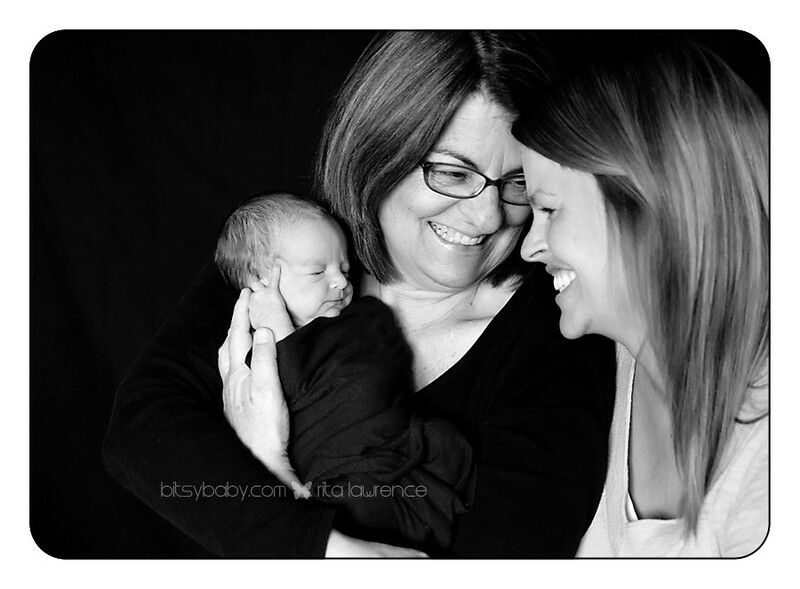 One question many have is how to capture those intimate moments. It can be hard to come up with your own ideas, but the following are some suggestions to get you thinking in the right direction. 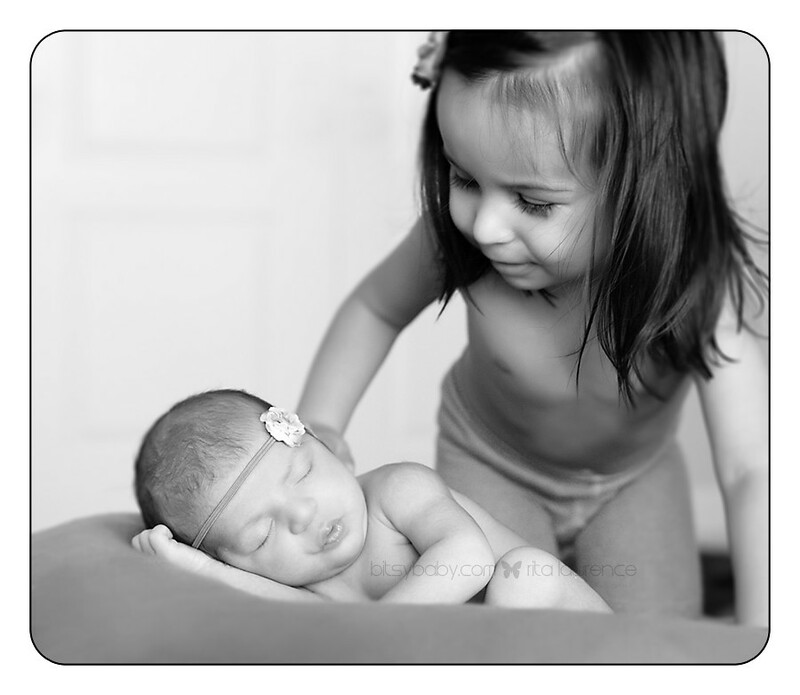 One of the most important things to consider when getting Maryland maternity photography is the photographer him or herself. There are many talented professionals available, but your goal should be to select a company and a photographer that specializes in Maryland maternity photography. A good way to know about the quality of the potential photographs is simply by looking at work previously done by the photographer. Many will show you examples of what they have created. In addition to this, be sure that you listen to your professional. 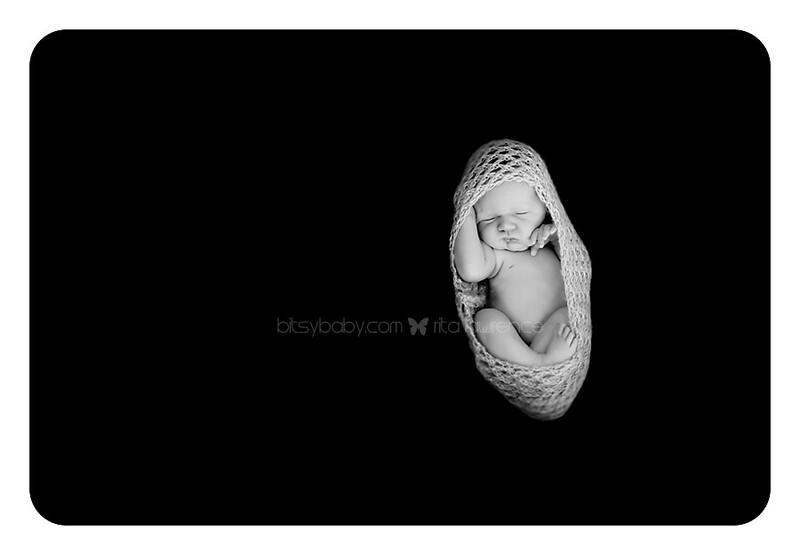 The key is that this professional will help you to feel comfortable and right at home taking the photos. They are experts in creating beautiful pictures even when women are not so confident in their own abilities. If you have invested in the right Maryland maternity photography company, then listen to the advice the photographer has to offer. 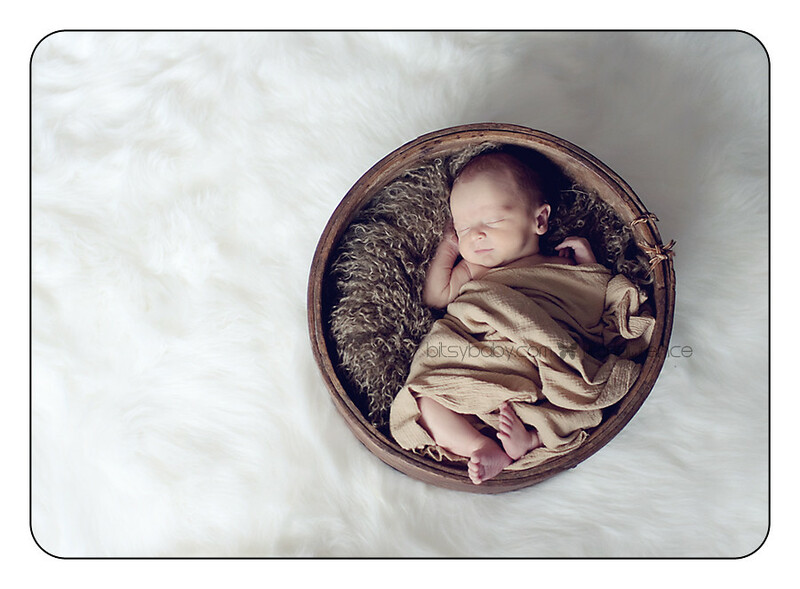 If you want to try and come up with a few design options on your own, keep in mind the following tips as you select a Maryland maternity photography studio to work with. • Consider the location where you want the photos taken. Consider areas where there is natural light streaming in. You may want to consider a beach, walking in the sand in a wispy garment. On the other hand, consider standing in front of a mirror, with your hands on your expectant belly. • Think about the props involved. Select items such as satin sheets for their glimmer. You can place baby toys on your belly for an interesting look and to help tell the story. • Consider who will be in the photos with you. 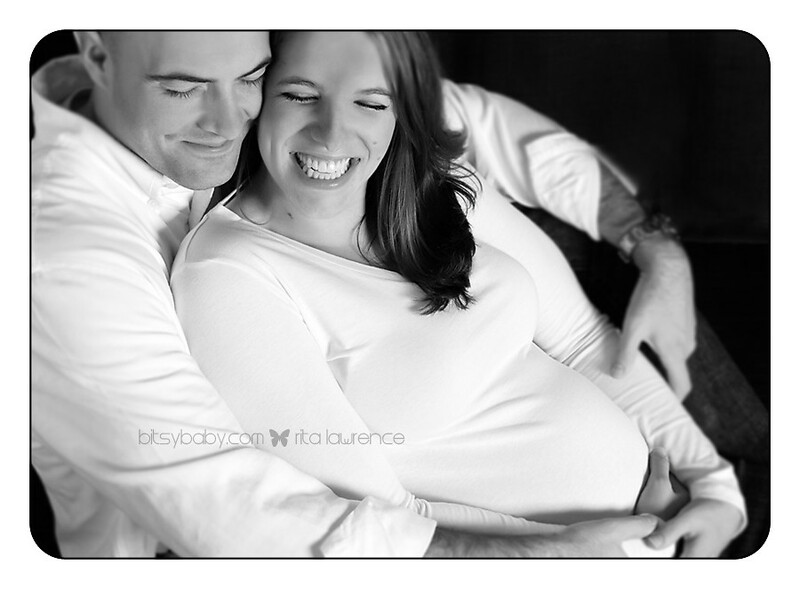 Many mothers to be want to incorporate the father to be in the photos. 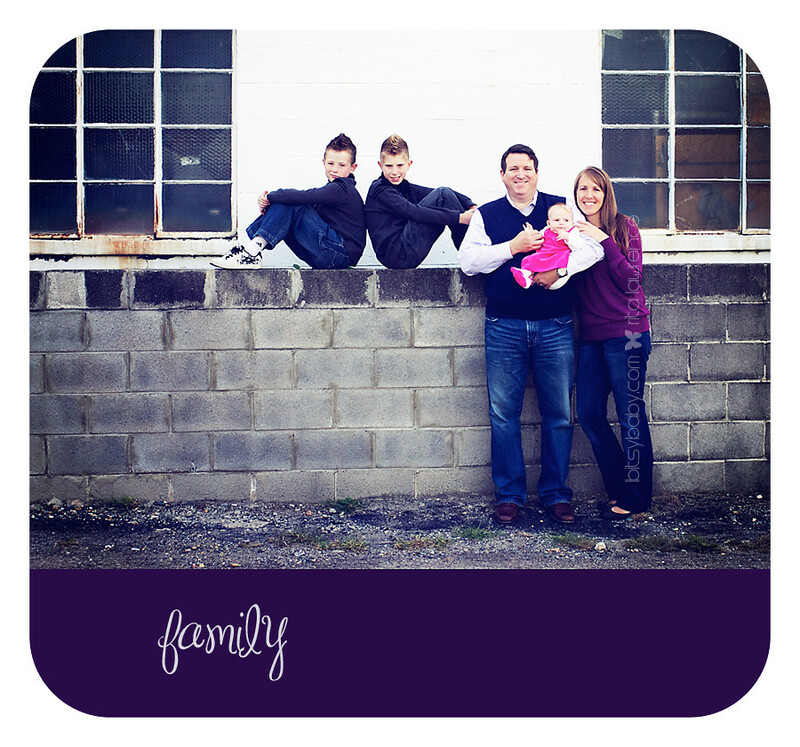 You may also want to have your other children as part of the photos. These are all great suggestions to get you started, but it is also important to consider your own goals and ideas. Focus on the options available to you from your photographer as well as your own ideas. 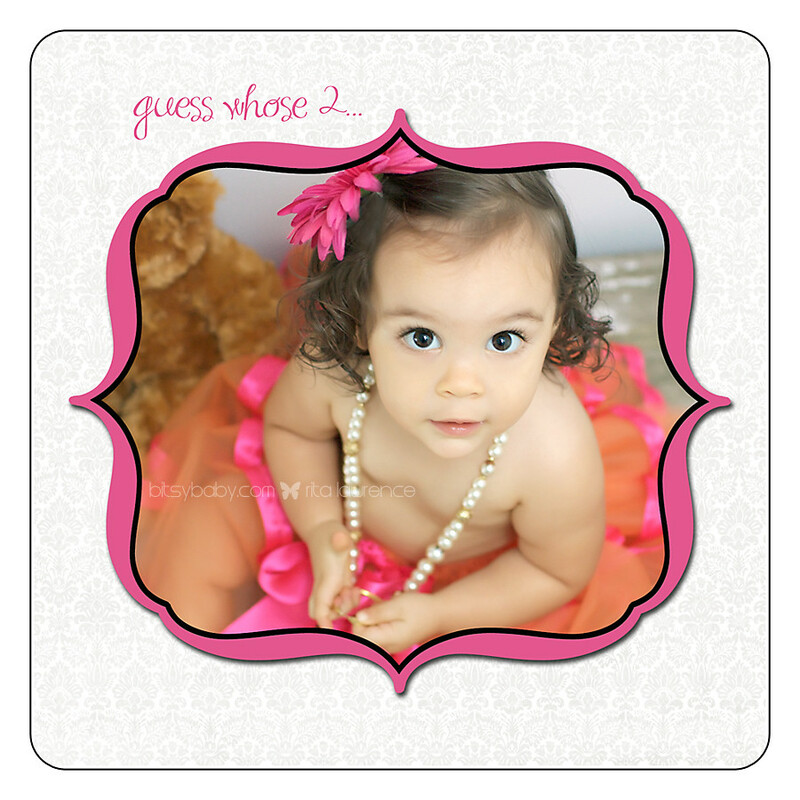 When you are looking for information, ideas or just the right layout for your photos, talk to a company you can trust. 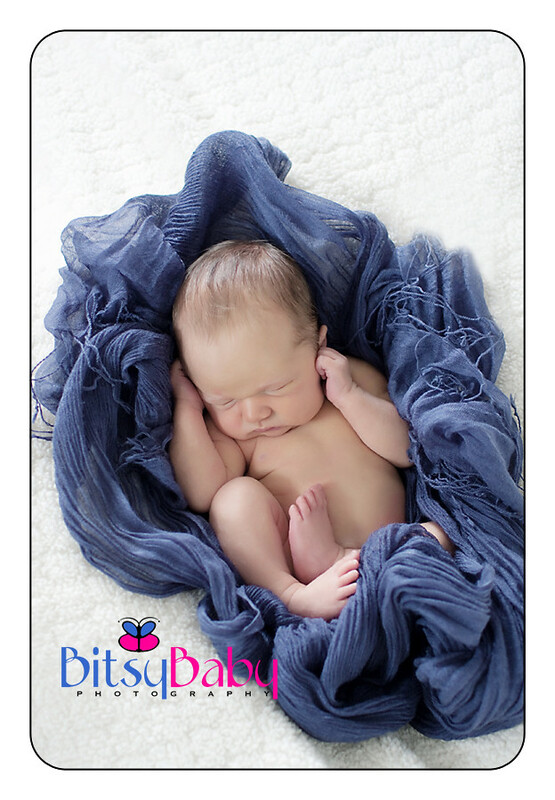 Consider working with Bitsy Baby, a Maryland maternity photography company that specializes in ensuring that the mother to be is comfortable. 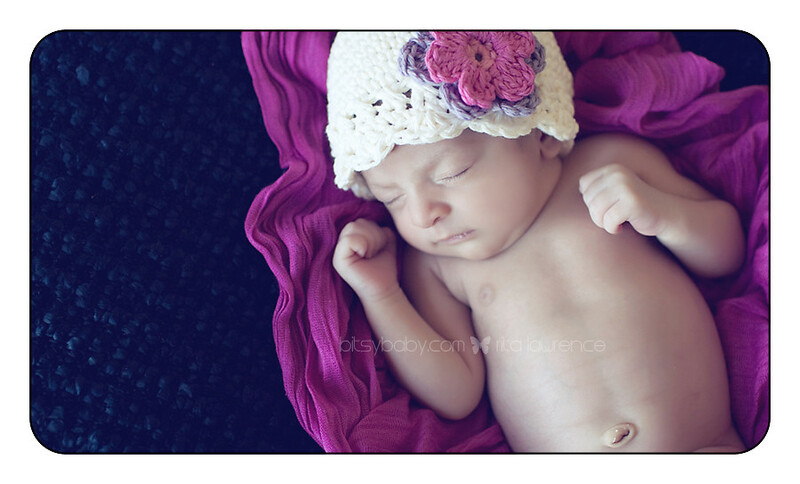 The completed photos are sure to be nothing short of breathtakingly beautiful displays of a new life. Introducing beautiful Lindsey; one of the winners of my mini-maternity session give-away at the Lil' Lamb Shop Mommy's Night Out. A little rain didn't scare this Momma away, she came prepared- rain boots & all, loved that! We ended up getting some great shots out at my Edgewater studio. Thanks for coming out even in the wet weather guys, loved meeting you.